Mark is Bitly’s CEO. He repeats our Mission, Vision and Values until everyone knows them by heart. Prior to Bitly, Mark had leadership roles at AOL, Outside.in, Seevast Corp. and About.com. If you have a chocolate chip cookie, he’ll eat it. Nobody Wins Unless Everyone Wins. Scott is Bitly’s COO. He’s obsessed with driving alignment AND operational excellence across the company. 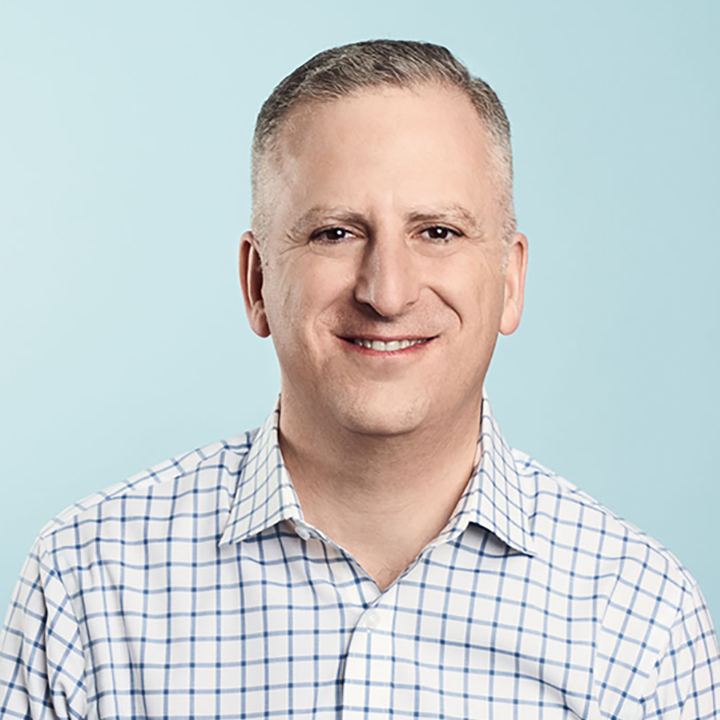 Before Bitly, Scott held leadership roles at Google and Salesforce. He’s an avid cyclist and will beat Wallace up Old La Honda by the end of 2019. 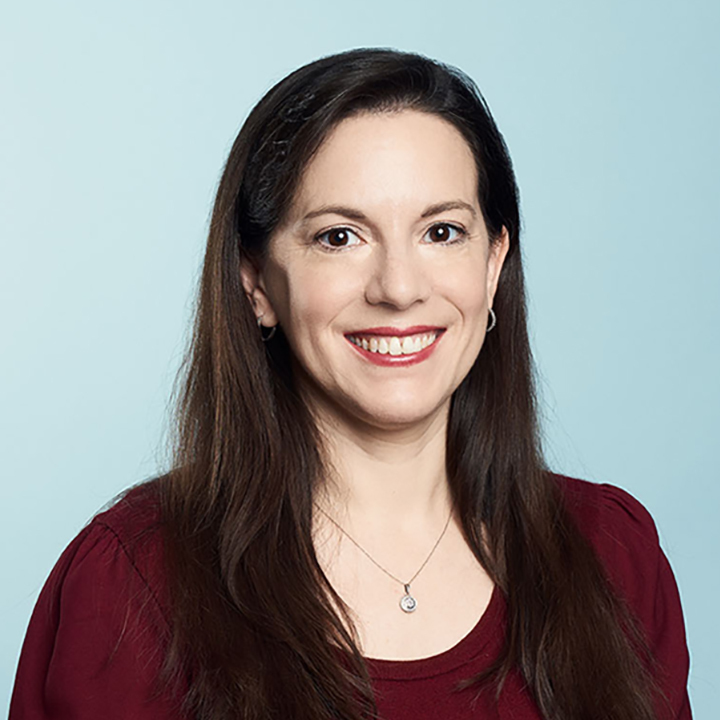 Amy is Chief Data Officer & GM of BitlyIQ, focusing on building innovative products and services for Bitly’s customers using analytics and ML. 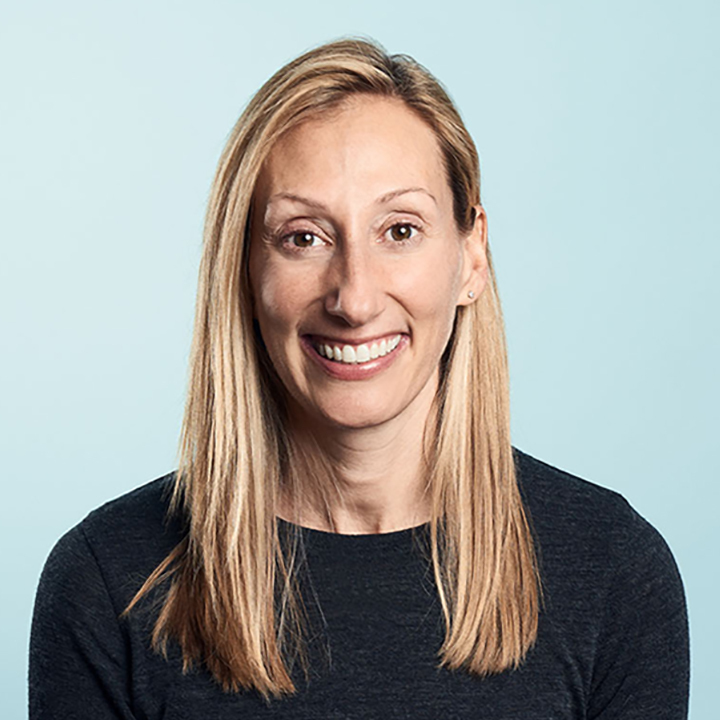 Before Bitly, Amy was Chief Data Officer of Zynga, Ancestry, WPP, Data Alliance, and was head of media planning & analytics for Obama’s 2012 campaign. She holds a Ph.D. from Princeton. Kevin leads business operations and analytics for Bitly focusing on strategic planning, revenue acceleration, and operational excellence. Before Bitly, Kevin was an analyst at Google and a strategy consultant at Deloitte. Adam leads Customer Success at Bitly, and the client-facing teams who help drive customer outcomes, value and delight! 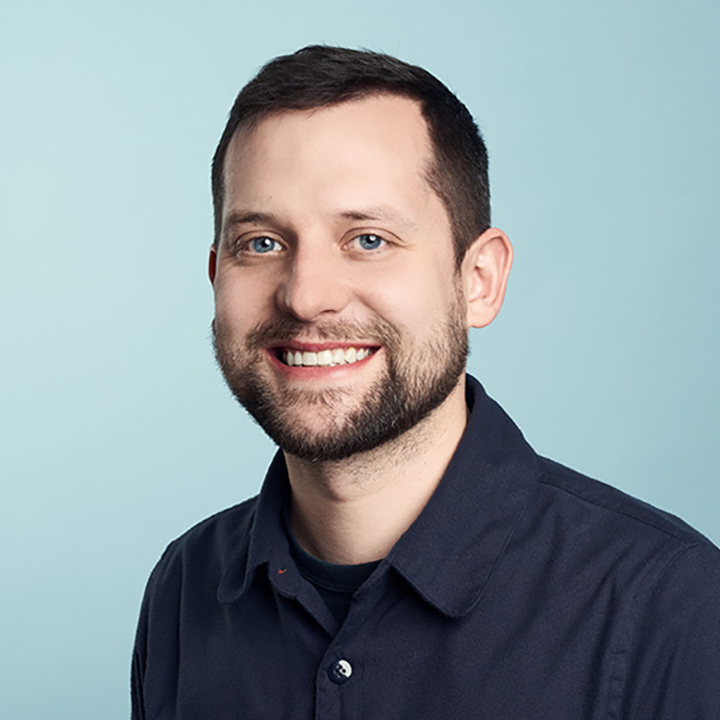 Prior to joining Bitly, Adam held leadership roles for social analytics companies, Brandwatch and Zignal Labs. 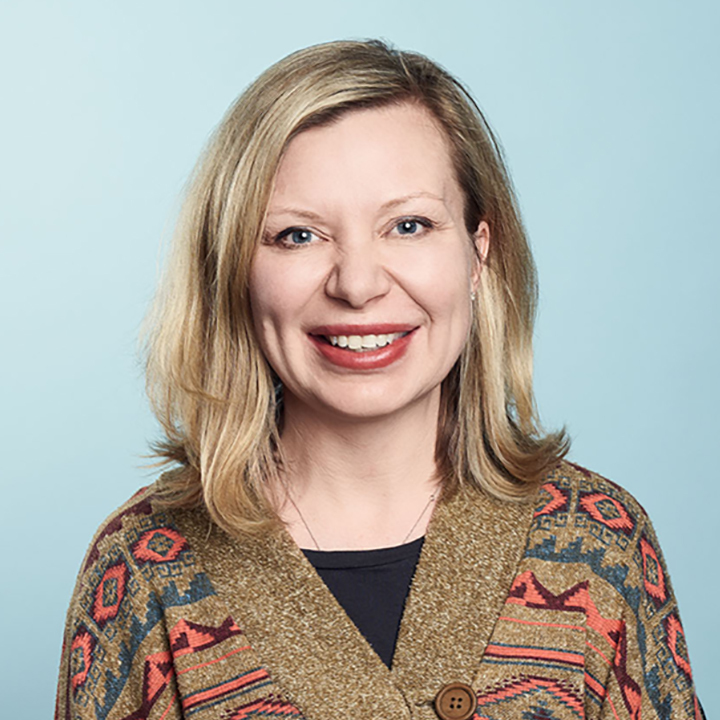 Adelle leads the Design and User Experience Research team at Bitly focusing on the end-to-end customer experience of product design and brand/marketing design. Prior to Bitly, Adelle was Head of Design at SoundCloud. 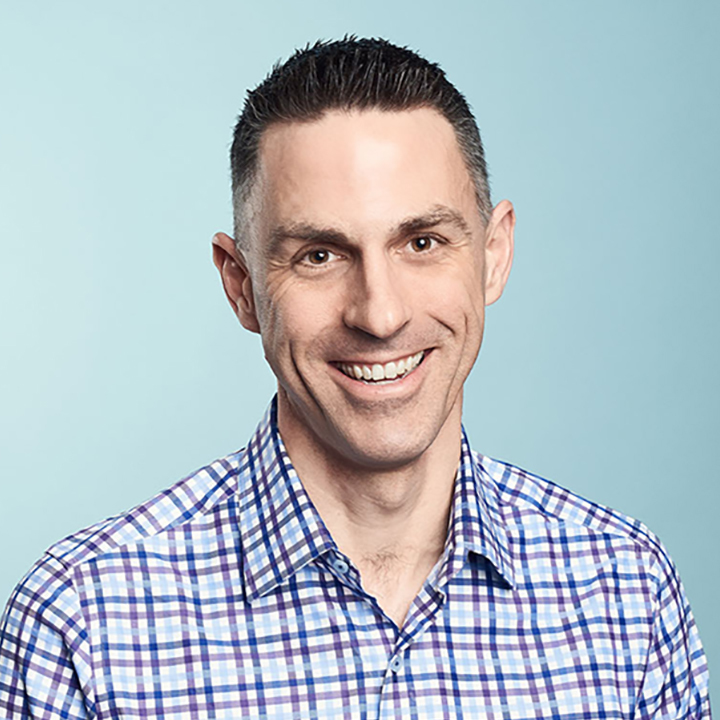 Jason is head of Finance at Bitly, and is responsible for capital deployment, financial planning and forecasting, treasury, risk management, tax, audit, and shareholder relations. Prior to leading the Finance organization at Bitly, Jason was Chief of Staff at Bitly. 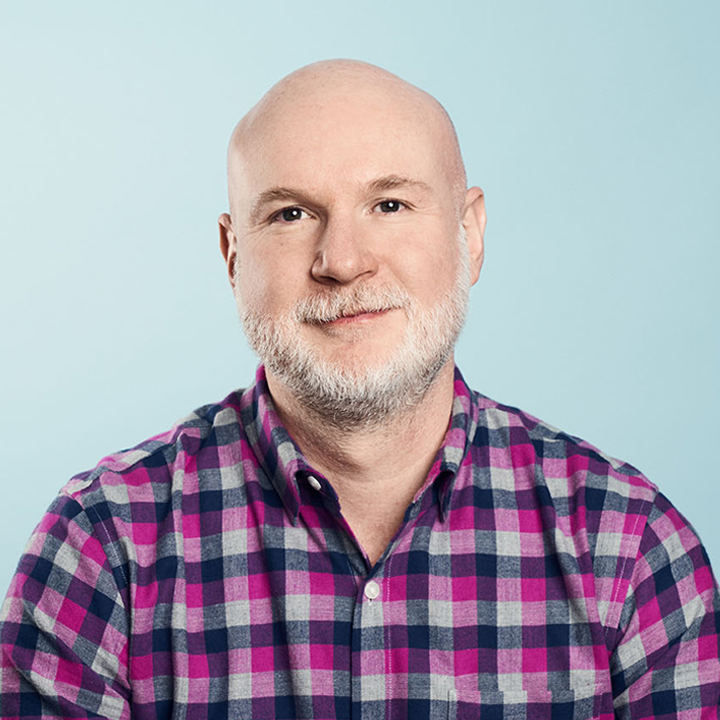 Russell is Bitly’s VP of Engineering, overseeing all of the dedicated engineers who make Bitly go. 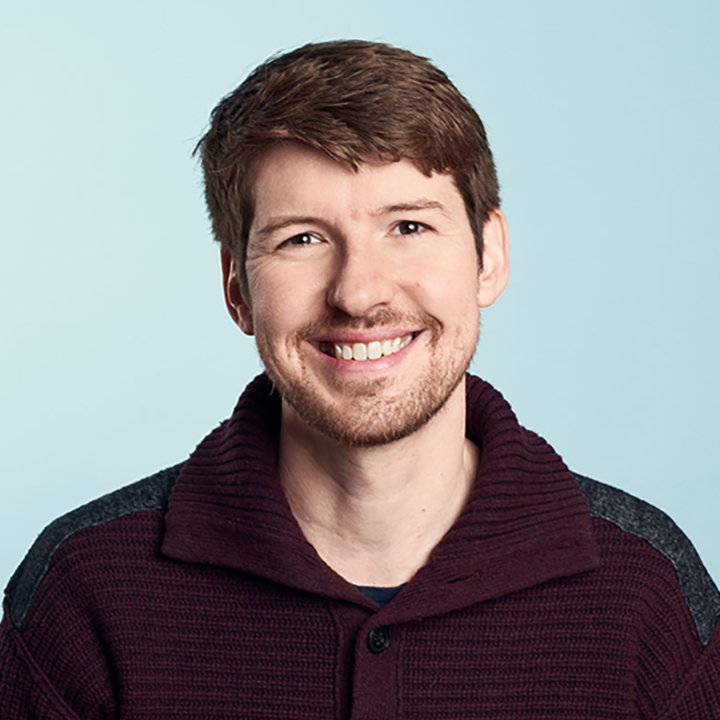 As a 5-year veteran of the engineering team, Russell has a deep passion for the quality of Bitly’s code and culture. Russell also has a dog named Nera. Wallace leads Sales at Bitly. 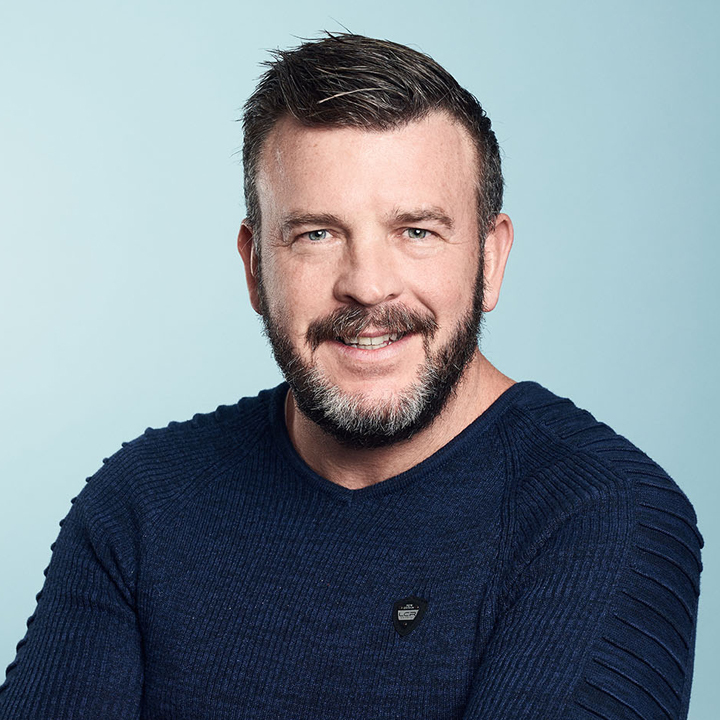 His teams are focused on finding new opportunities for customers to strengthen their digital initiatives with Bitly’s platform. Prior to Bitly, Wallace led enterprise sales teams at Salesforce. Wallace is an obsessed road and mountain cyclist. 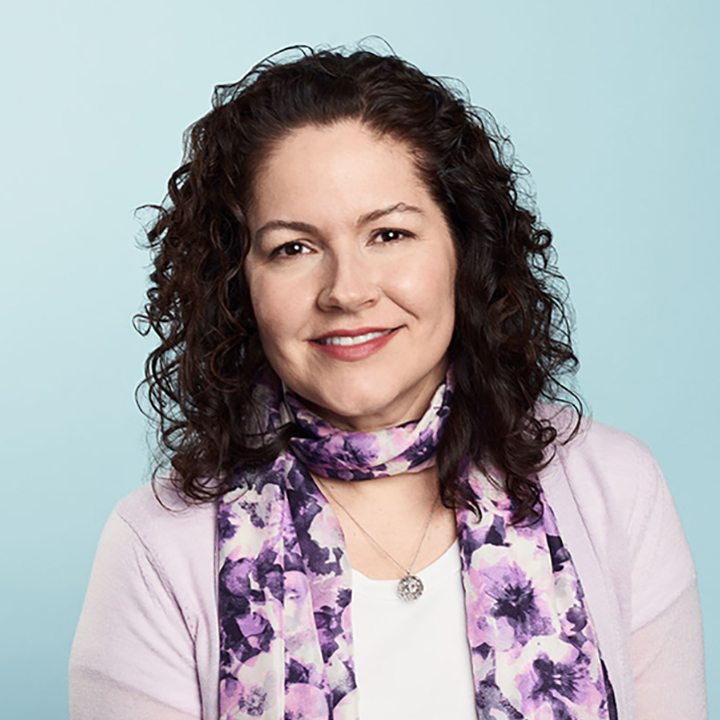 Susan leads the HR team at Bitly, focused on attracting and developing our talent. She oversees HR, Recruiting, Enablement, and Facilities. 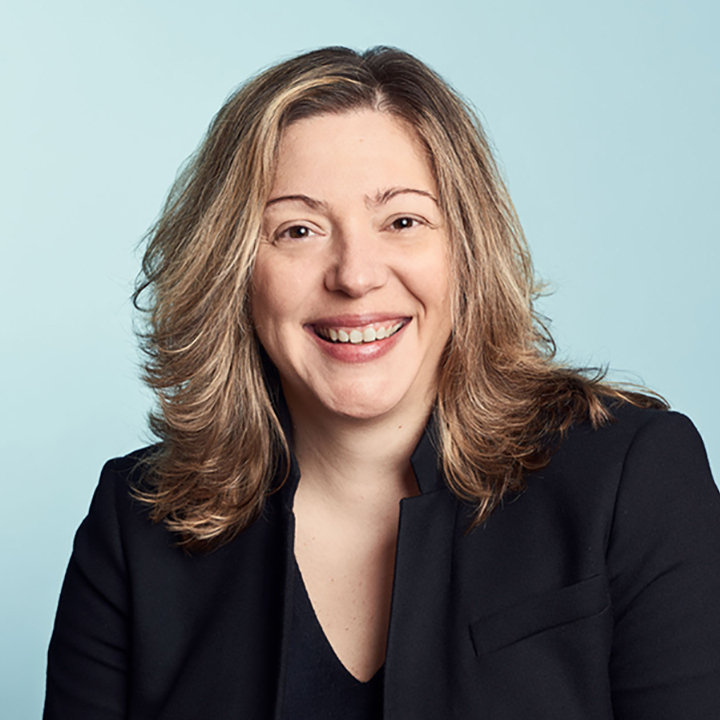 Prior to Bitly, Susan held HR leadership roles at Gilt and Bain and Company. Susan is an avid runner and is a certified running coach. Christine leads Marketing at Bitly, including product, growth, content, digital, demand generation, and brand. Before Bitly, she held global marketing leadership roles at Dropbox, Salesforce, and Cisco. Christine has also lived and worked in Europe and Asia. 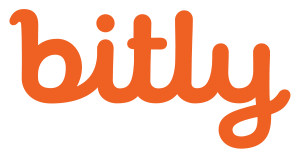 Craig is Bitly’s VP of Enablement. 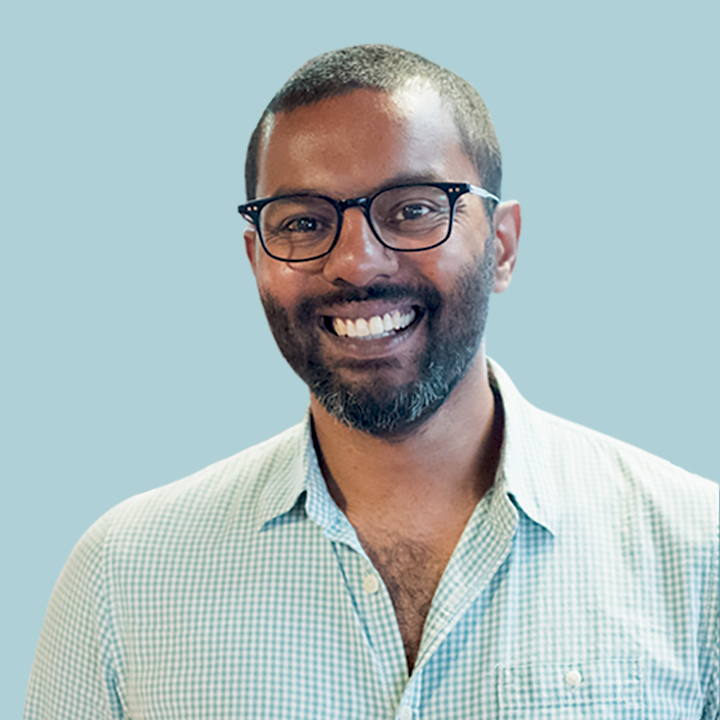 His Enablement Team is dedicated to creating an environment and structure where people can succeed in their personal and professional life, and bring their best selves to Bitly. Prior to Bitly, Craig led Enablement, Sales and Customer Success teams. Craig is a teacher at heart, and loves building programs that are simple, and help people grow. Sai is Bitly’s General Counsel. 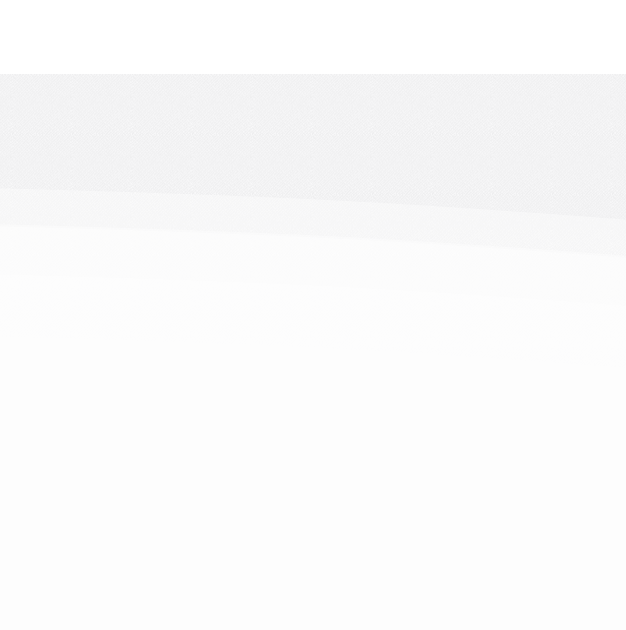 He manages all legal matters for the company, protecting the safety of the platform and its users. 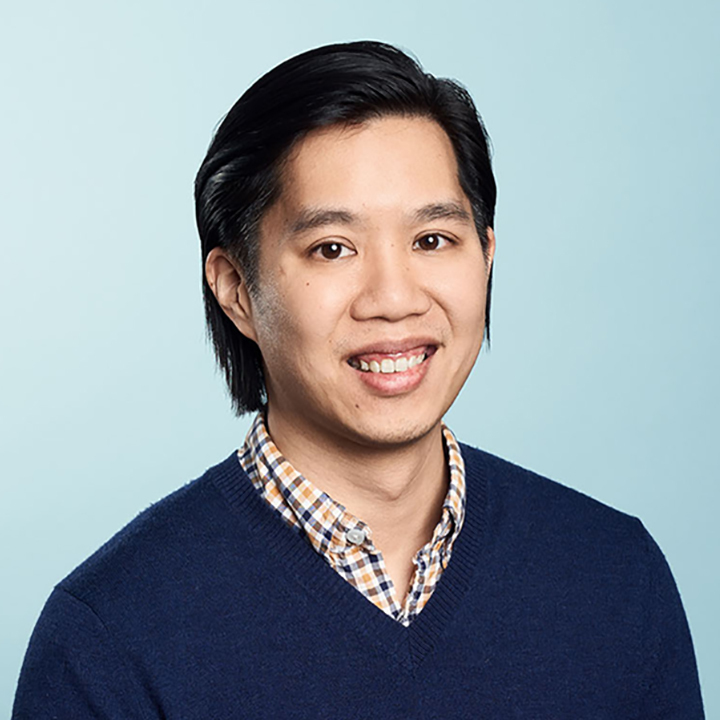 Before joining Bitly, Sai ran the legal team at Mapbox and held senior legal roles at Twitter and Intel. Maria leads Product at Bitly. Her teams obsess over delivering intuitive, integrated and differentiated products that Bitly customers love. Prior to Bitly, Maria led product/UX and program management teams at Insightly, Intuit, and Microsoft. Maria loves a good debate and finds joy in yoga.